Find places to stay in Plano, TX and other fun things to do. View our list of attractions, activities, events, restaurants and visitor information. Sleek modern design is the hallmark of the Aloft-Frisco which offers high-tech amenities crowd-pleasing common areas and on-the-house internet access and private parking. Free Internet, Swimming Pool, Restaurant, Pets Allowed, Non Smoking Rooms. 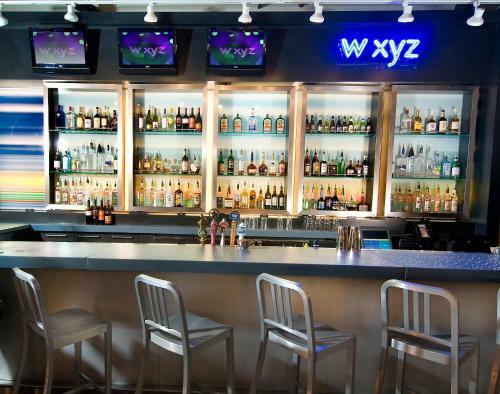 Large LCD TVs walk-in showers a lounge and Wi-Fi access keep our guests on the pulse of technology and comfort at the Aloft Plano. Free Internet, Swimming Pool,Outdoor Pool, Restaurant, Pets Allowed, Non Smoking Rooms. Currently as low as $84.55/night! Billiards a year-round pool and a rockin' lounge top the charts at the non-smoking Aloft Richardson located steps from a variety of dining options. 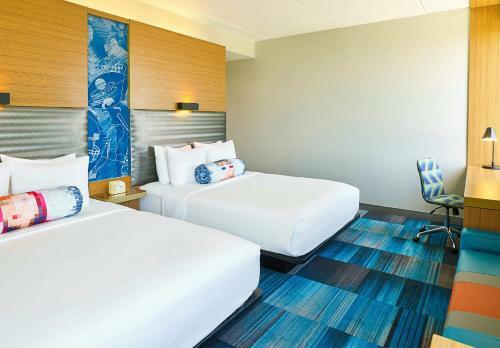 At this nine-story Aloft 148 rooms feature sofa beds coffeemakers mini-fridges free Wi-Fi flat-panel TVs and iPod docks.Outdoor Pool, Restaurant, Non Smoking Rooms. 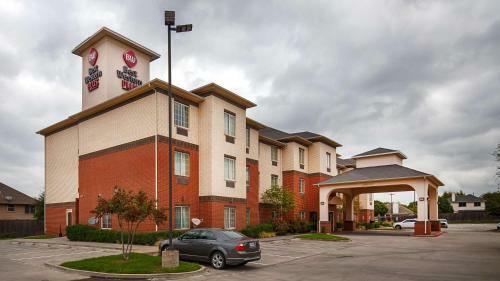 You'll spend less on your room and more on your vacation at the budget-minded Americas Best Value Inn - Addison. Renovated in 2011 the three-story Americas Best Value Inn has a spiffier look. Pets Allowed. Currently as low as $40.79/night! Comfy accommodations free parking and central location between Dallas and Garland are included in the chopped rates at Americas Best Value Inn Garland. Non Smoking Rooms. Currently as low as $50.15/night! 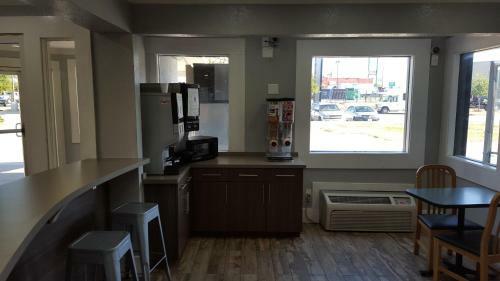 Free Wi-Fi and in-room microwaves and mini-fridges are the primary perks at the Americas Best Value Inn McKinney a budget motel located near golf and outlet shopping. Free Internet, Non Smoking Rooms. 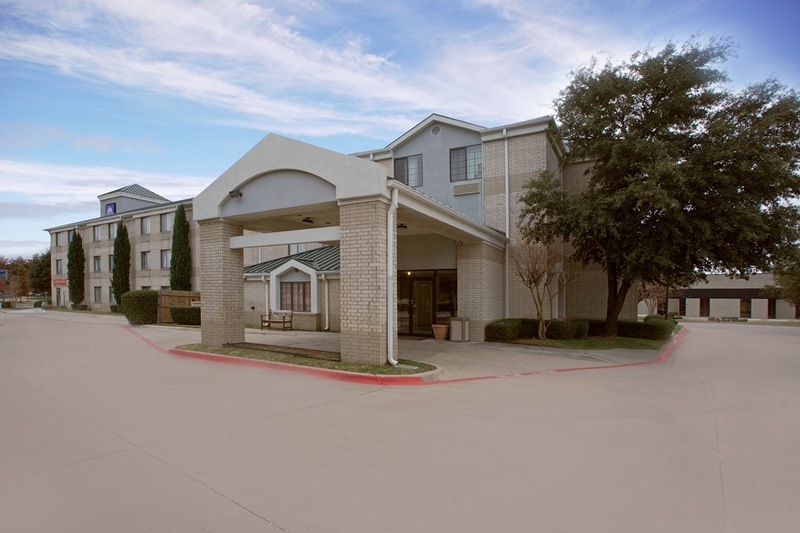 With Wi-Fi and free breakfast the non-smoking Baymont Inn & Suites - Lewisville also provides our guests with easy highway access. This two-story 53-room hotel is non-smoking and offers an outdoor pool for fun in the Texas sun. Free Internet,Outdoor Pool, Free Breakfast, Non Smoking Rooms. Currently as low as $49.68/night! The free breakfast Wi-Fi access outdoor pool and downtown Plano location top the list of features offered at the budget-friendly Ramada Limited Plano. The three-story Ramada Limited features 95 rooms accessible via interior corridors. Free Internet,Outdoor Pool, Free Breakfast, Non Smoking Rooms. Currently as low as $64.59/night! 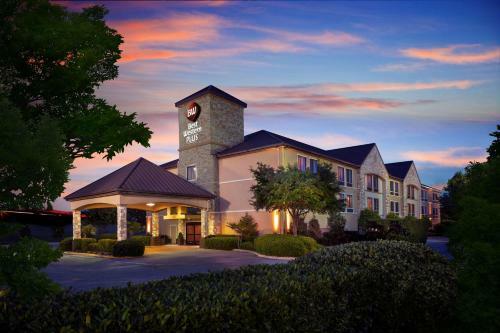 Free continental breakfast complimentary Wi-Fi a fully equipped business center and seasonal outdoor pool attract guests to the Best Western Executive Inn 17 miles outside central Dallas. The two-story Best Western Executive Inn has 49 rooms 30 of them non-smoking. Free Internet, Swimming Pool,Outdoor Pool, Free Breakfast, Non Smoking Rooms. 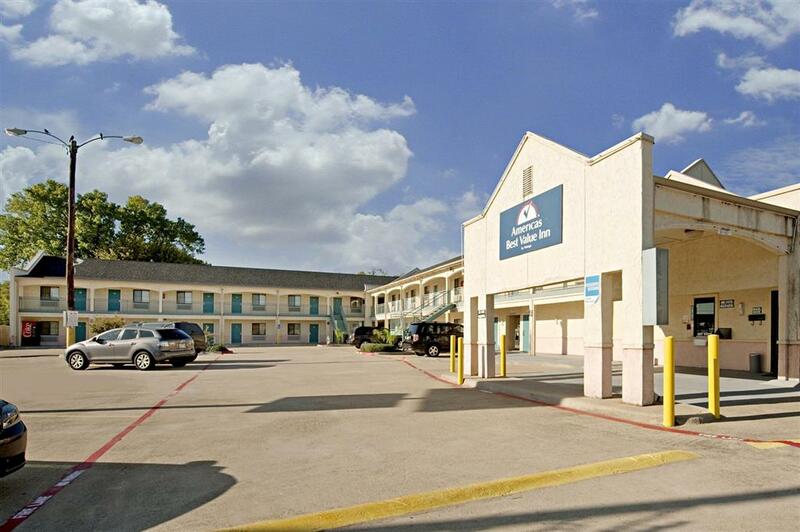 With a refreshing outdoor pool free breakfast and well appointed rooms the non-smoking Best Western Plus Lake Dallas Inn and Suites is a fun and value-filled stop for our guests. Free Internet, Swimming Pool,Outdoor Pool, Non Smoking Rooms. Currently as low as $88.39/night! Free hot breakfast free Wi-Fi and large flat-panel TVs in every room are what have our guests raving about the non-smoking Best Western Plus Lewisville/Coppell. The three-story 64-room hotel boasts a 24-hour gym so you can squeeze in a workout anytime. Free Internet, Swimming Pool,Outdoor Pool, Non Smoking Rooms. Satisfying our guests with a delish free breakfast and an easy-to-swallow location flanked by restaurants the non-smoking Best Western Plus McKinney Inn & Suites scores as a tasty value among our guests. Free Internet, Swimming Pool,Outdoor Pool, Non Smoking Rooms. The friendly staff wins plenty of praise from guests at the Best Western Plus Rockwall Inn & Suites where an indoor pool and freebies like Wi-Fi and breakfast await. Free Internet, Swimming Pool, Indoor Pool, Pets Allowed, Non Smoking Rooms. 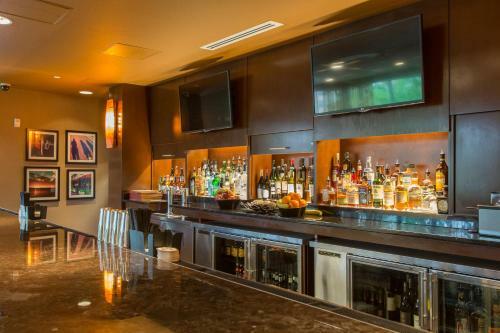 Check in and go for a swim in the outdoor pool or relax with a room service dinner at the non-smoking Cambria Suites Plano - Legacy where Wi-Fi is free. Free Internet, Swimming Pool,Outdoor Pool, Restaurant, Non Smoking Rooms. Free Wi-Fi full kitchens and a 24-hour market are among the convenient amenities that get high ratings from our guests for the Candlewood Suites Dallas - Plano - East Richardson. Free Internet, Pets Allowed. 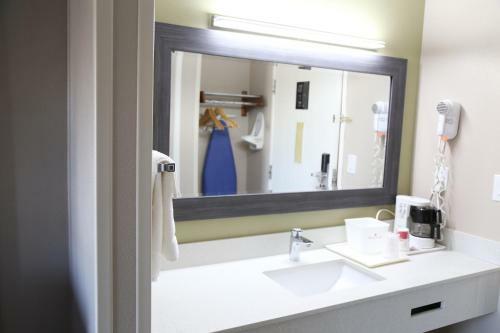 Low prices combined with lots of amenities including full kitchens a free 24-hour laundromat and a complimentary area shuttle get top ratings for the Candlewood Suites Dallas-Plano from our guests staying in the area. Free Internet, Pets Allowed. Free Wi-Fi and breakfast a pool and a fitness room await at the non-smoking Comfort Inn & Suites Frisco - Plano a short drive from Dallas. The three-story hotel has 61 non-smoking rooms with free Wi-Fi flat-panel TVs microwaves mini-fridges and coffeemakers. Free Internet,Outdoor Pool, Non Smoking Rooms. 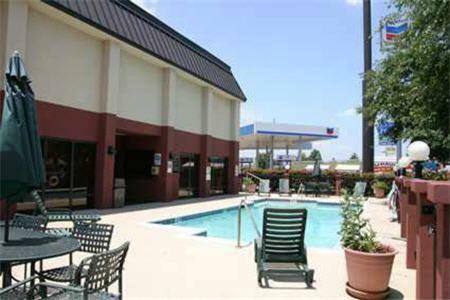 Offering free hot breakfast Wi-Fi and a seasonal outdoor pool the non-smoking pet-friendly Comfort Inn Plano makes traveling a pleasure for our guests. At the six-story Comfort Inn mornings seem brighter thanks to a daily breakfast buffet. Free Internet,Outdoor Pool, Pets Allowed, Non Smoking Rooms. Currently as low as $94.05/night! 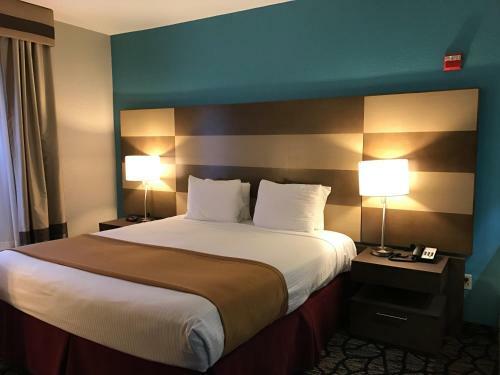 Complimentary high-speed internet access breakfast parking and weekday shuttle services plus a freeform indoor pool and convenient location welcome our guests at the Comfort Suites Frisco rated one of the top hotels in the area. Free Internet, Indoor Pool, Non Smoking Rooms.